Jameson 20 Year Old Alex. Findlater & Co.
Types of Barrel used for Aging A single 1st fill sherry cask. 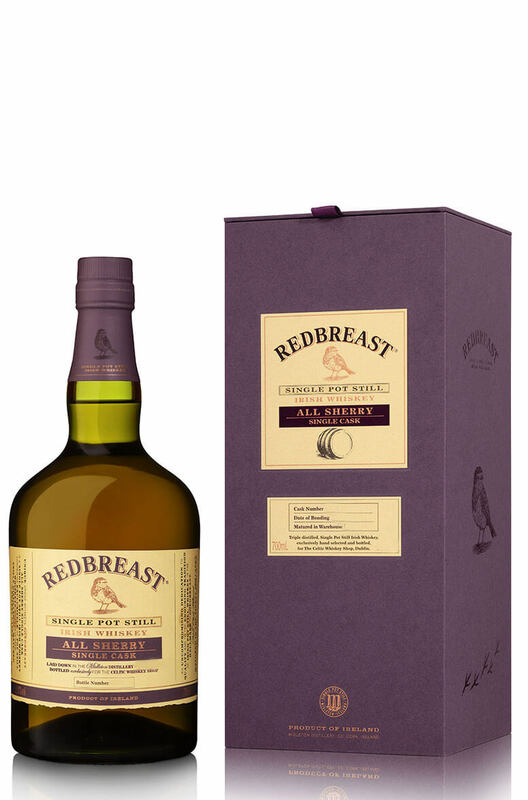 A superbly rich and complex tasting single cask Redbreast. A Celtic Whiskey Shop exclusive. Thi.. This latest 16 year old Single Cask release was carefully selected exclusively for the Celtic W.. Copyright © , Celtic Whiskey Shop, All Rights Reserved. | ecommerce website design by Willows Consulting Ltd.